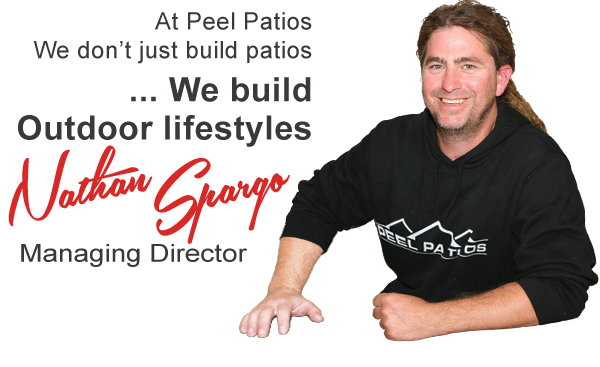 When designing and building your patio – consider future proofing it. You may want to consider adding outdoor blinds to the space in the future, to prevent insects and pests or the wind - so design your patio with this in mind! Or maybe future owners may want to completely enclose the space to add another living space to the home. 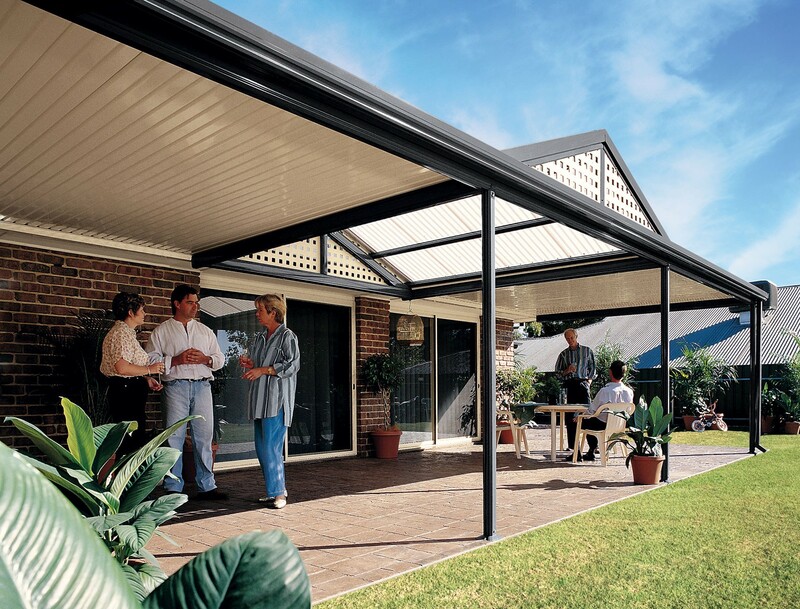 The Stratco Outback range is versatile in that you can add exterior lighting, heating and fans and conceal the ugly wiring and conduit for a neat and high quality appearance and finish! Please note: Exterior wiring for lights and fans should always be done during installation. This will ensure a neat and clean finish and will help to minimise installation costs. Please indicate at the time of quotation if you plan on installing lighting or fans so we can best assist you with the design.